* Alternative Dispute Resolution or “ADR” includes mediation and arbitration which are methods by which disputes can be resolved without resort to litigation. Compared with litigation, ADR methods are relatively more affordable and/or less time-consuming. Mediation is an informal process during which an impartial third party, the mediator, assists disputing parties to reach a mutually acceptable agreement regarding their dispute. Resolvers are legally-trained and have extensive experience in dispute resolution in a large area of civil and commercial issues. Where appropriate, we work with a range of other professionals like doctors, lawyers and engineers for further professional advice. Dr Peter Loke, a medical professional with over 25 years of doctoring and 20 years' medico-legal experience, leads the Resolvers' healthcare dispute advice, prevention and resolution services. In addition to mediating medical disputes, Peter also works with fellow medical and medico-legal professional partners to provide advice and training on medical law, ethics, and communication in the context of patient unhappiness and disputes in the healthcare setting. Rajan Chettiar is a strong advocate of conciliatory resolution especially for family disputes, and is a pioneer in Singapore for Therapeutic Counselling and Collaborative Practice. 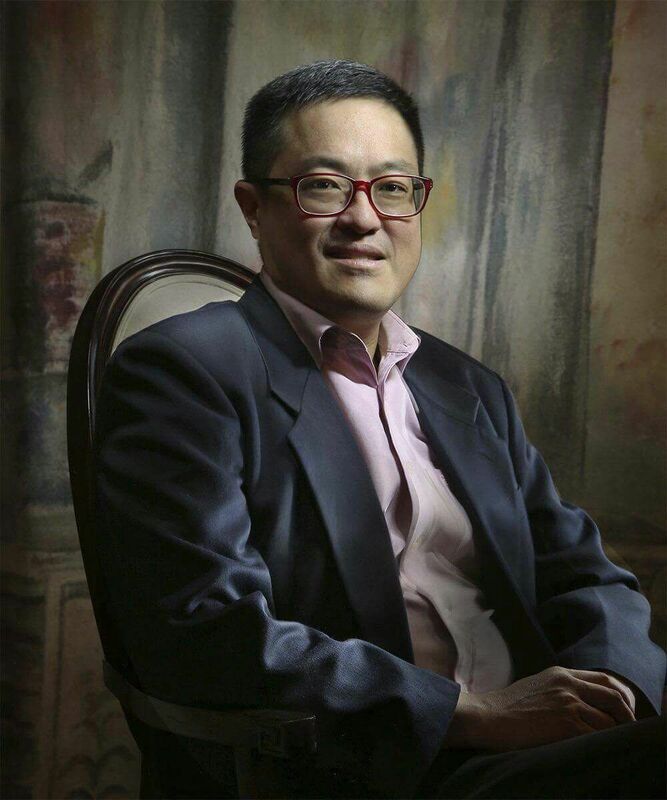 He is one of the first 2 Singaporeans who were trained in collaborative law, an emerging method of resolving divorce disputes without acrimonious battles in court. When appropriate, Rajan works with our partners in counselling to resolve difficult family issues. Yong Eng Wah, an engineer, has been active in the construction and engineering field for more than 30 years. He leads the Resolvers' industrial dispute prevention and resolution services. Eng Wah also holds a MBA and a LLM, giving him insight into the intricacies of business dealings and legal issues involved in disputes. 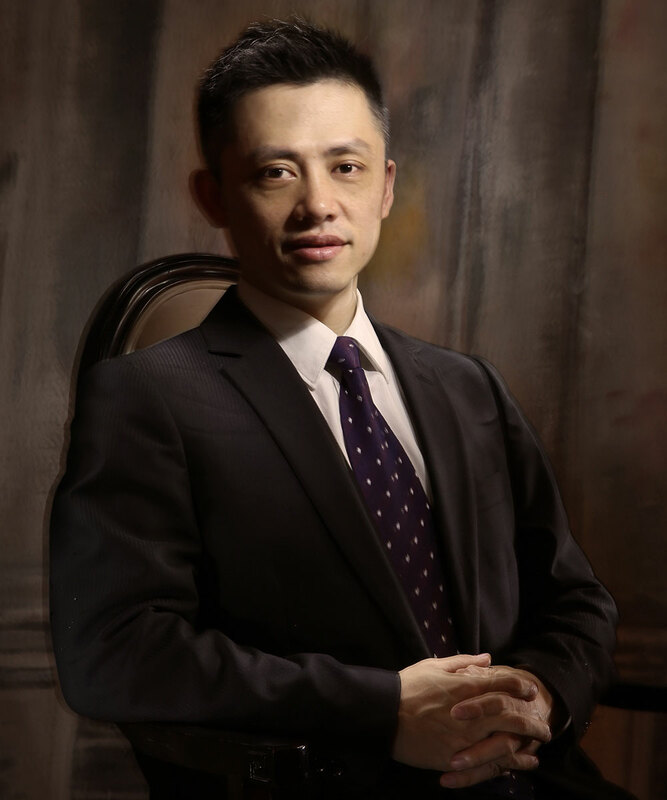 After more than ten years in the dispute resolution practice, Eng Wah has established himself as a well-known ADR practitioner in the construction and engineering field. Resolvers can help you in mediating your network. Whatever your concern, call our hotline for advice on the options you have to best deal with it. We work with a range of other professionals like doctors, lawyers and engineers should further professional advice be necessary. Resolvers Pte Ltd is the collaborative effort of a group of like-minded individuals who believe that Alternative Dispute Resolution is a much more desirable path leading to more satisfactory solutions. Disputes often arise due to the lack of communication between parties. This gives rise to miscommunication and misunderstandings. Left unresolved, miscommunication and misunderstandings can escalate unnecessarily into large issues. Unaware of the alternatives, many affected parties resort to lawsuits to resolve their problems. However, lawsuits are not only time consuming, they are costly. Often, these lawsuits intensify the already acrimonious relations between the parties and result in the destruction of future working relationships. Also, many times, judgements delivered by the courts are not satisfactory to the parties; and then, there is the issue of enforcement. The Resolvers believe that disputants should take control of their problems and find solutions for them. We aim to clarify the issue between the disputing parties and to find amicable solutions that are workable and agreeable to the parties. We are a team of established professionals who are specialists in our areas of expertise covering industries from construction to medicine. The Resolvers are legally-trained to ensure that we provide a good understanding of the issues-at-hand. We believe that it is possible for you to be satisfied with the outcome of a disagreeable situation. What you need to do is to take charge of your situation. Call us today and take the first step toward peace of mind. Peter Loke is the Senior Partner in a family medicine and aesthetics clinic. He is concurrently adjunct senior lecturer at the Centre for Biomedical Ethics in National University of Singapore's Faculty of Medicine, NUS, and the Regional Medical Adviser for Syngenta Asia Pacific Pte Ltd, a multi-national agribusiness. Peter Loke is the Senior Partner in a family medicine and aesthetics clinic. He is concurrently adjunct senior lecturer at the Centre for Biomedical Ethics in National University of Singapore's Faculty of Medicine, NUS, and the Regional Medical Adviser for Syngenta Asia Pacific Pte Ltd, a multi-national agribusiness. He is also a faculty member of the Centre for Medical Ethics and Professionalism of the Singapore Medical Association, and had been a member of the Medical Protection Society teaching faculty. He has had experience in Drug and Clinical Trials Regulation in Health Sciences Authority. Having a long held interest in dispute prevention and resolution, Peter has academic qualifications in law and ethics, in addition to his medical training. His passion for mediation stems from the personal satisfaction from minimising the adversarial nature of legal disputes and facilitating amicable resolution instead. While his area of special interest is medical dispute resolution, Peter has a solid reputation successfully mediating various types of commercial disputes. 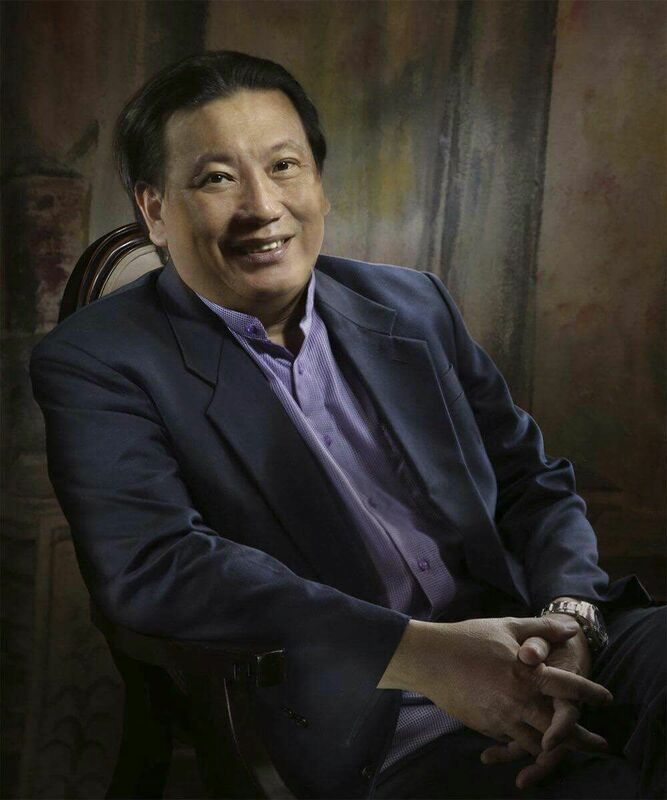 He is a Principal Mediator in the Singapore Mediation Centre and State Courts, a Fellow of the Chartered and Singapore Institute of Arbitrators, and sits on numerous medical ethics and other disciplinary, clinical research review, Medifund-related and Traditional Chinese Medicine practice committees island-wide. Rajan Chettiar's desire to provide assistance and a voice for those who needed it saw him pursuing law as a career. 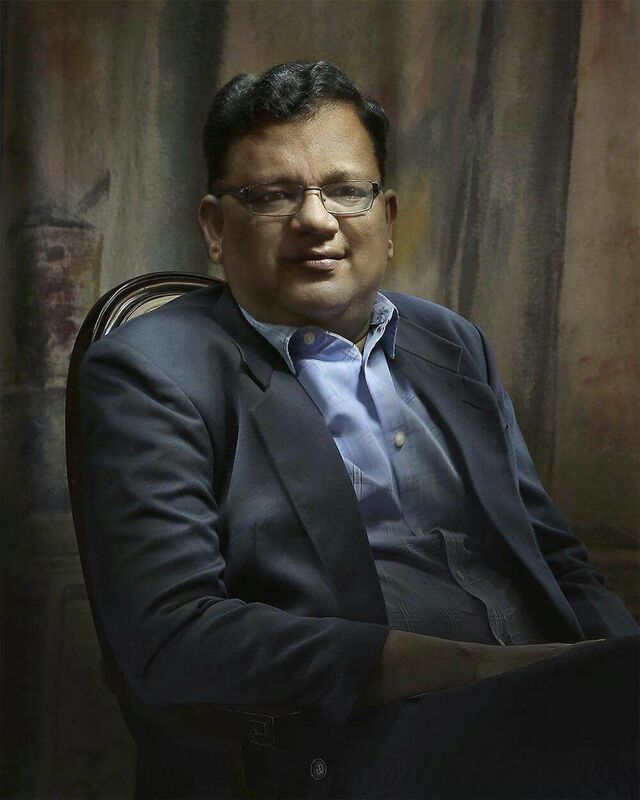 He qualified as a barrister-at-law in England and was admitted to the Singapore Bar in 1997, subsequently setting up the firm of Rajan Chettiar & Co (now known as Rajan Chettiar LLC) in 2003. The firm is known for their work in Family Law, including cross border cases for local and overseas clients. Rajan Chettiar's desire to provide assistance and a voice for those who needed it saw him pursuing law as a career. He qualified as a barrister-at-law in England and was admitted to the Singapore Bar in 1997, subsequently setting up the firm of Rajan Chettiar & Co (now known as Rajan Chettiar LLC) in 2003. The firm is known for their work in Family Law, including cross border cases for local and overseas clients. The company also specialises in personal and commercial litigation, employment law, bankruptcy, landlord and tenant, and collaborative law. Rajan was one of the first two personal and collaborative lawyers in Singapore, with the distinction of handling the first collaborative case in Singapore. His active involvement in the legal community has seen him serve in the Council of the Law Society of Singapore as well as its various committees such as Publication and Family Law Practice Committees. He also writes a very well-read monthly column, Alter Ego in the Law Society's monthly legal publication, The Singapore Law Gazette. Besides legal work, Rajan is a very committed and dedicated volunteer and has been involved in the social services scene since 1990, regularly providing pro bono legal services to those in need. He was a Board member of the Society for the Physically Disabled and a legal advisor to the Centre for Family Harmony. Rajan is an Associate Mediator of the Singapore Mediation Centre and a volunteer mediator of the Subordinate and Family Courts. He is a member of the Premier Mediation Scheme and Family Mediation Group of the Singapore Mediation Centre. Yong Eng Wah has accumulated a wealth of experience in the Engineering and Construction industries over the past thirty years. His expertise in various projects ranging from oil and gas, infrastructures, bridges, to hospitals has seen him become a respected authority in the industry. In an industry where disagreements can bog down projects indeterminately, Eng Wah saw an urgent need for a more professional and clearer dispute resolution process. He took it upon himself to be equipped with the necessary tools to be able to provide alternative dispute resolution services and have since then been highly sought after as a reputed arbitrator and mediator. In the field of Mediation, Eng Wah has impeccable credentials as a principal mediator at Singapore Mediation Centre, an accredited mediator at International Mediation Institute, an accredited mediator at Singapore International Mediation Institute, an accredited mediator at India Institute of Arbitration and Mediation, and a neutral panellist of World Intellectual Property Organization. Michelle Wong is an accredited Family Mediator and Associate Mediator of the Singapore Mediation Centre. She mediates at the State Courts' Centre for Dispute Resolution, the Consumers' Association of Singapore and the Community Mediation Centre. 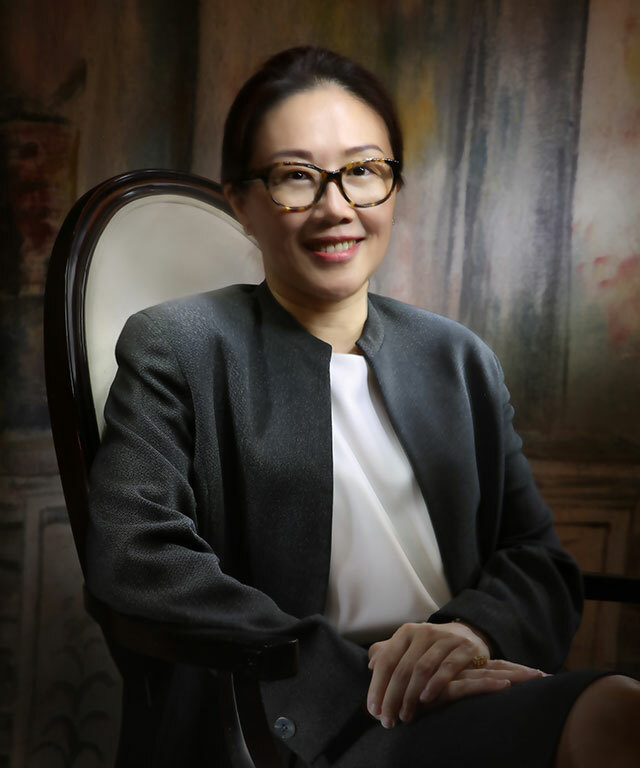 Other than mediating civil cases at the Singapore Mediation Centre, she also coaches and assesses, and is a trainer at the Singapore International Mediation Institute. Michelle holds a Bachelor of Arts, a Post-Graduate Diploma in Education, a Master in Education and a Juris Doctor, and was trained in negotiation and mediation at Harvard Law School's Program on Negotiation. Currently, Michelle is pursuing a Graduate Certificate in International Arbitration at the law faculty of the National University of Singapore. Prior to pursing the Juris Doctor at the Singapore Management University, Michelle had accumulated two decades of work experience in the public and private sectors. In the public sector, she served as an Education Officer in the Ministry of Education. In the private sector, she worked in regional marketing roles at Hewlett-Packard (Far East), in sales and marketing roles at 3M Singapore, and in an operational role at Shell Eastern Petroleum. Besides mediating community disputes at the Community Mediation Centre, Michelle is an Appropriate Adult assisting the Investigating Officers of the Singapore Police Force. She is keen on relief work and is a member of the People's Association Community Emergency Response Team as well as of the Singapore Red Cross Society. Shaun Wong holds a Bachelor of Science, a Master of Science and a Juris Doctor. He was trained in mediation at the Singapore Mediation Centre, and in negotiation at Harvard Law School's Program on Negotiation. Before attending law school, Shaun worked as an executive manager in the manufacturing and services industries. As a practising advocate and solicitor, he serves as a professional conflict manager and adopts a holistic approach to achieve that which is in the best interest of his clients. His fields of expertise include construction, equity and trust, corporate dispute and sale of goods. Shaun is an accredited Associate Mediator of the Singapore Mediation Centre. He mediates at the Singapore Mediation Centre, the State Courts' Small Claim Tribunals and the Consumers' Association of Singapore. His focus is on commercial mediation. In addition to mediating, he coaches at the various mediation training courses conducted by the Singapore Mediation Centre. Born in China and having lived in Singapore for a number of years, Shaun is proficient in spoken and written Chinese and English. Enquiry has been submitted. Our representative will contact you soon. Do you have any legal representation?